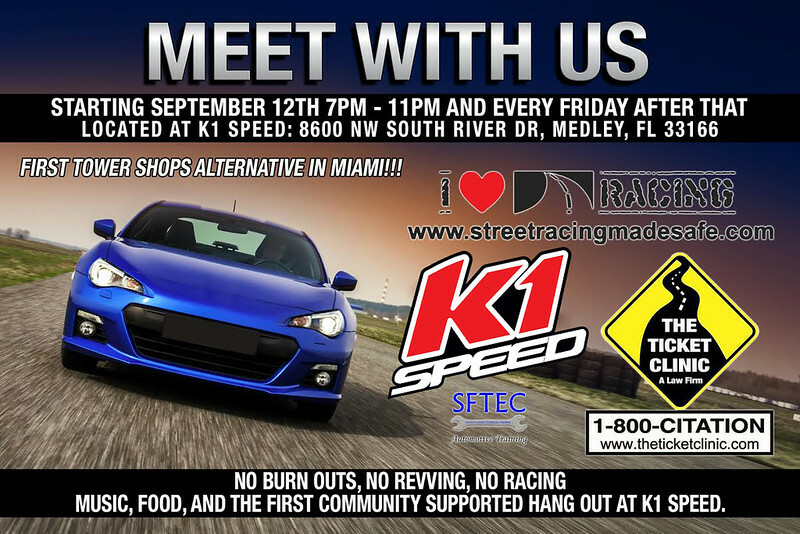 Don’t miss out every Friday night starting September 12th from 7-11pm at K1 Speed Miami. This is Ticket Clinic’s Tower Shops alternative for Miami!! !